Location! Location! Location! Nestled on the rolling green hills of Hercules, in one of the LOWEST TRAFFIC neighborhoods, The Birds; close to the Bay with Summer's breeze. Lots of natural ambient light on carefully laid-out floor plan with impeccable craftsmanship on every upgrades in kitchen and baths, crown moulding, built-in cabinets, closet organizers (all closets), newly erected fence (partial, on the right side.) Enjoy the low-maintenance backyard offering lots of privacy for outdoor entertaining and serene personal retreat and gated spacious side yard for a possible RV or Boat parking. Close to Hannah Ranch Elem. School, Hercules Middle High, Recreation Center. Minutes away from Bus transit with 30+ min. direct LYNX bus ride to SF. 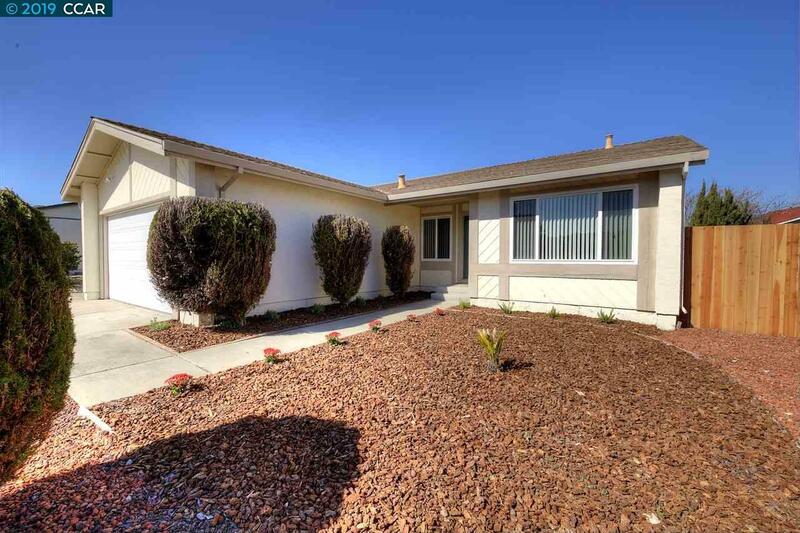 Close to shopping plazas, restaurants, shops and I-80 & Hi-4 freeway access.